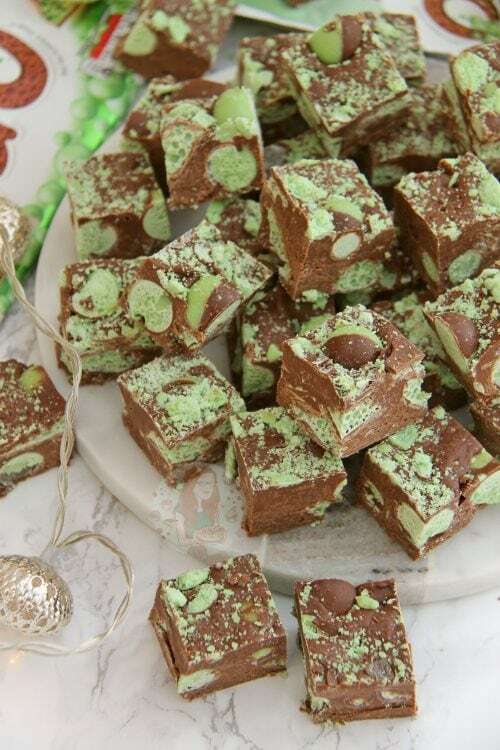 Easy Five Ingredient Fudge full of Delicious Mint Chocolate Goodness making my new favourite… Mint Aero Fudge! No Sugar Thermometers, No Boiling, Just Easy! 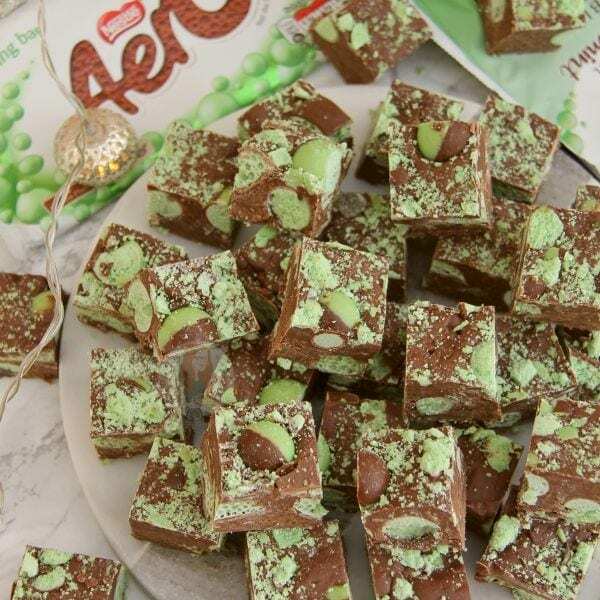 So it’s obvious that I love a bit of Mint Aero. 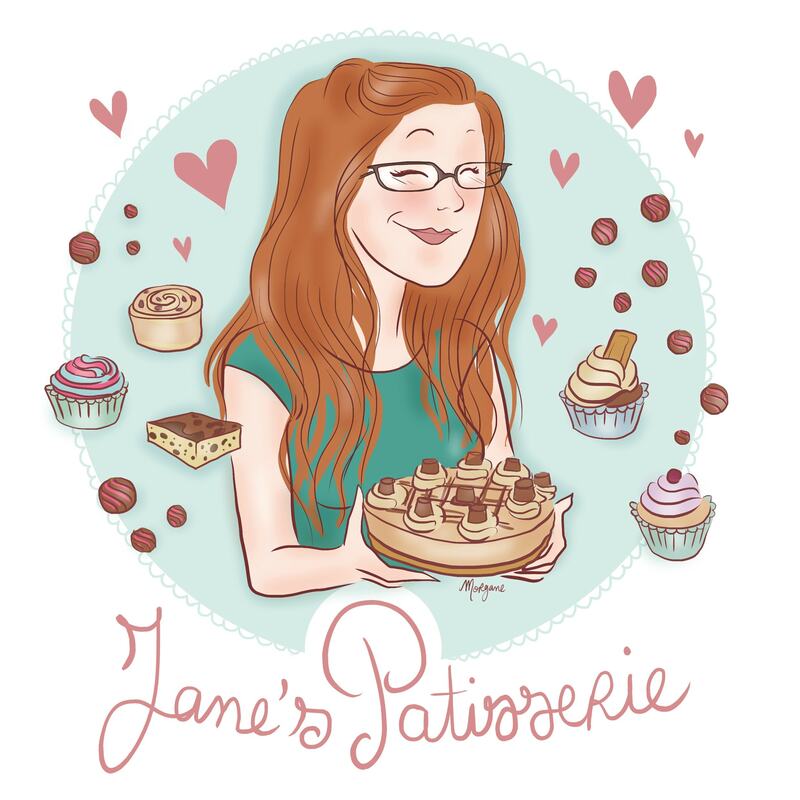 Like.. there’s quite a few recipes on my blog already such as my Mint Aero Drip Cake, No-Bake Mint Aero Cheesecake and more, and I just couldn’t resist another. This is something I have made for a little while since a friend of mine (Kelly) made some and said she was inspired by me… and I was like I MUST MAKE SOME NOW. So I did, and I’m obsessed. I’ve made it several times over, all with different chocolates. The first time, just Milk Chocolate, and it was delightful. The second with just Dark Chocolate, and it was wonderful. The times after that? 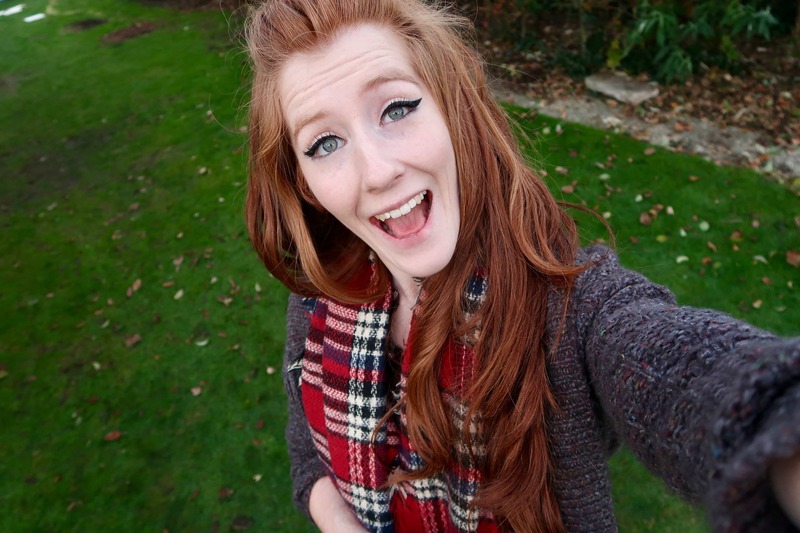 Half and half and it was perfect. You can choose which way to go, or even try white chocolate, but obviously its up to you. I just adore the combination of part milk and part dark as I don’t like it overly sweet all the time, and not overly bitter. 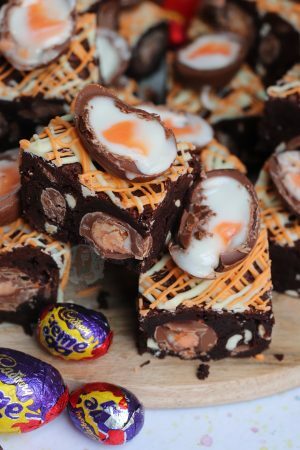 Some fudge recipes that are similar to this one don’t use Icing Sugar, and you don’t really have to, but I find it really does help it set. 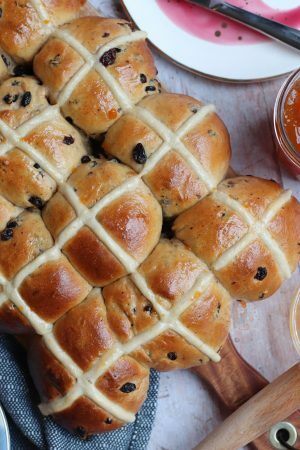 Its up to you, and it does take a bit of welly, but beating in the sieved icing sugar is good and it makes the mixture so thick. Mixing in the Aero pieces after is a bit of a struggle if you use a bowl that is too small, so make sure you use one that is big enough! Line a tin with parchment paper – I used a 9×9″ Square Tin as it makes a nice depth of fudge for this recipe! Put the Dark Chocolate, Milk Chocolate, and Condensed Milk into a heavy based saucepan – melt on a low heat, stiring often so that the chocolate doesn’t catch on the bottom and burn and so that all the ingredients mix together well. Or melt the two chocolates together carefully in the microwave/double boiler, and then add in the Condensed Milk and mix well till smooth. Once melted, tip in the sifted icing sugar and combine well, it might take a bit of beating, but its worth it! 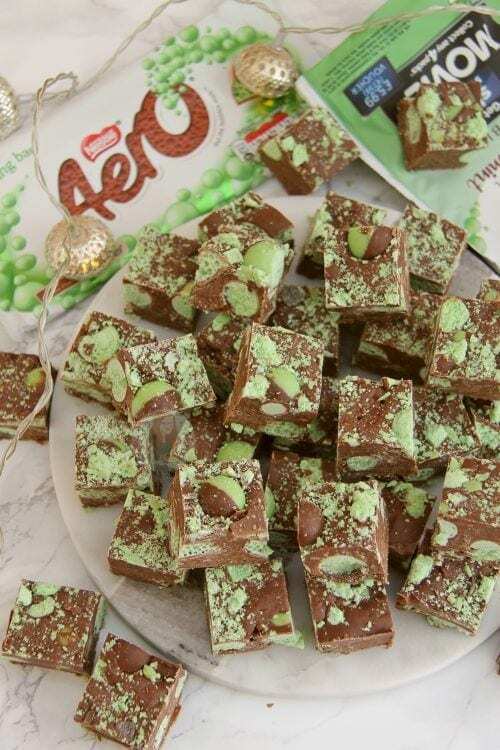 Fold through 3/4 of the Mint Aero you are using, or more if you fancy, and then pour into the tin and smooth over the mixture. 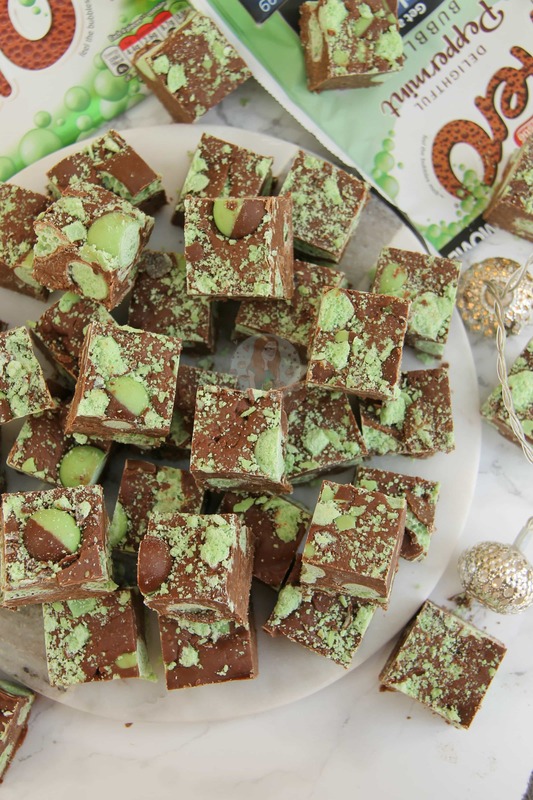 Sprinkle on some mint aero crumbs, and some whole bubbles/pieces and press into the top of the fudge and store in the fridge for at least 5-6 hours (Or preferably overnight) to set! 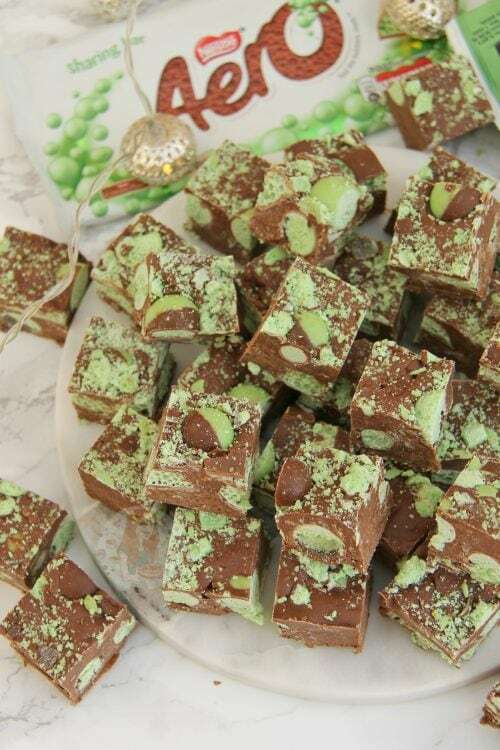 Once set – remove from the tin and cut into the squares – I cut my tray into small squares of fudge, about 1inch in size! Return to the fridge for another couple of hours to finish setting if its still a little soft– ENJOY! You can use all Milk Chocolate, or all Dark Chocolate if you wish, but its up to you! You could easily also use this with the Orange Aero, normal Chocolate Aero, or any other chocolate bar you fancy! 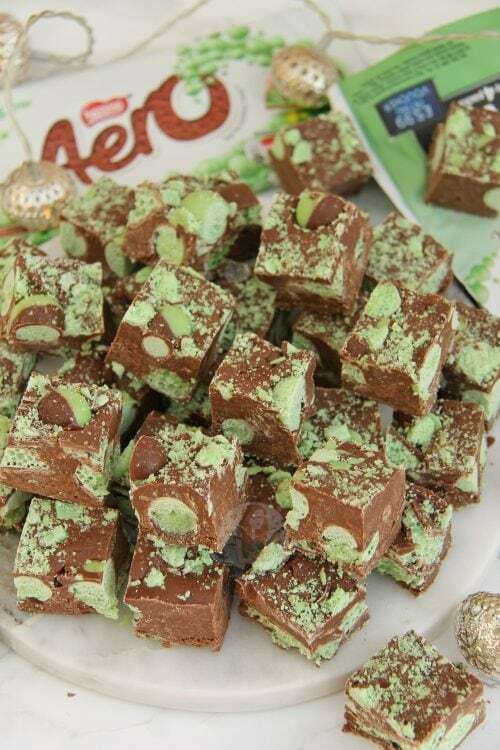 Find my other Sweets & Mint Aero Recipes on my Recipes Page! 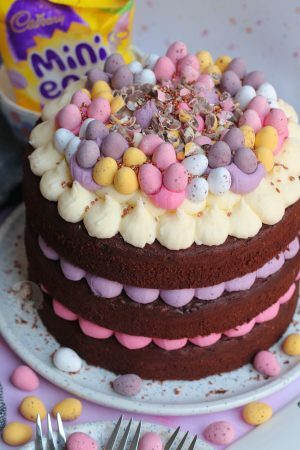 Newer Previous post: Baileys Cake! 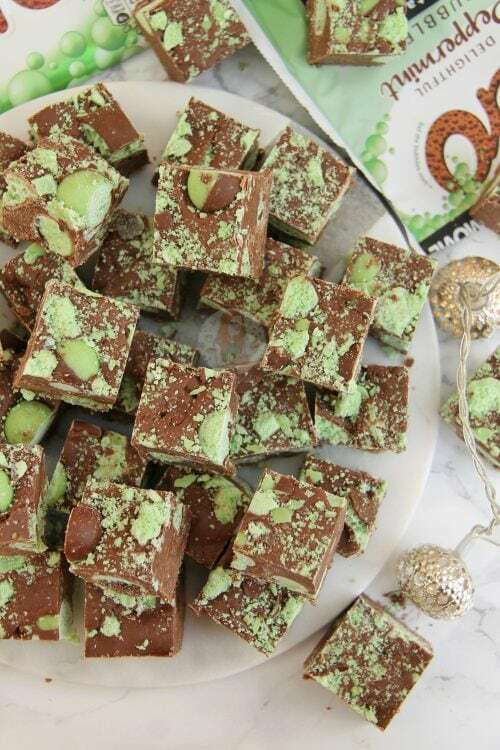 Can your fudge recipes be frozen? They all look so yummy but I like batch cooking and having stuff in the freezer for when friend call. Looks yummy can’t wait to try it in my microvave!